Nice, loving the bikes guys. That carbon Rush is pretty special. It's good to see that theres a strong mtb following on here. hehe bike whoring time This is my steed, it's an Iron Horse 6 Point. Descends like a dream but is an absolute nightmare on the ups. 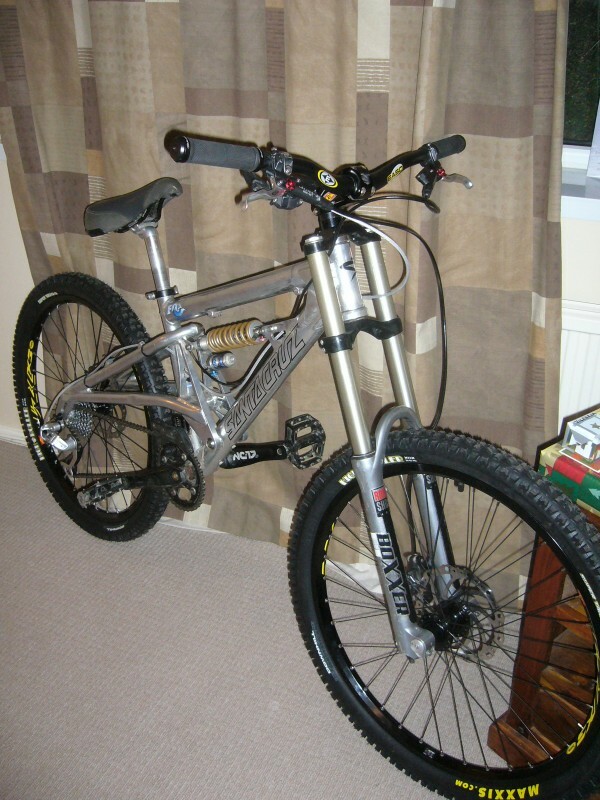 Also have a Marin hardtail but it's in desperate need of some parts to get her going.